Calling all women aged 18-28 with Irish heritage living in Eastern Ontario or Quebec. The Rose of Tralee International Festival is one of Ireland’s largest and longest running festivals, celebrating 60 years in 2019. 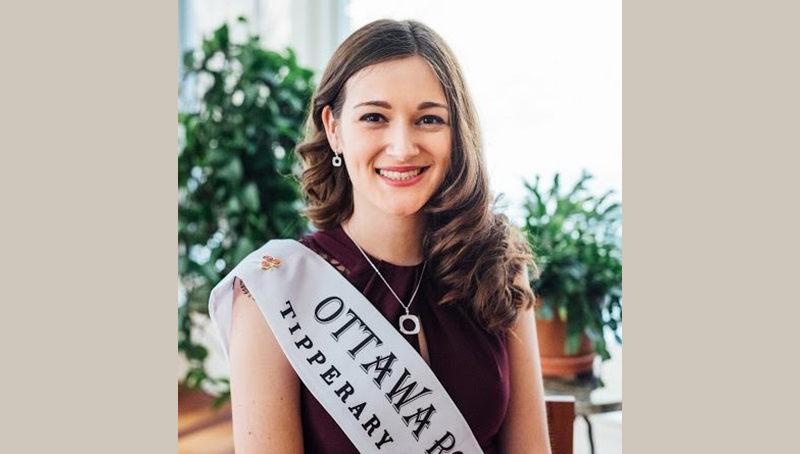 The Ottawa Rose Centre sends one ambassador, or ‘rose’, to IRELAND to represent her home town and our Nation’s capital August 23-27, 2019. Entry deadline – Feb. 28, 2019.